Welcome to another weekly round-up, where we share (what we see as) the most interesting and important articles and essays from the previous seven days. We’d love to hear your thoughts on any of the issues covered in our chosen links! Fiona Vera-Gray has previously written for the F-Word. You can read her article ‘The hidden work of being a woman in public’ HERE. From the article: “First of all, let’s be crystal clear here: Betty Shelby is not the first police officer to be charged in the killing of an unarmed Black person. Nor will this be the first indictment of its kind, should it even come to that. And this is a really important (and easily Google-able!) fact, because when white women take this lie and use it as an example of sexism, what they are actually doing is making Betty Shelby into a victim, whether they intend to or not. Jane Fae has previously written for the F-Word. You can read more of her writing HERE. The image is used under a creative commons license with thanks to theaucitron on Flickr. 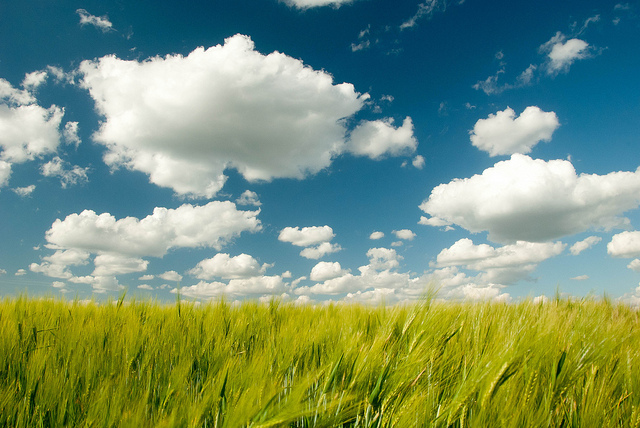 It shows a landscape image of vibrantly blue sky with fluffy white clouds. Underneath is a field of golden corn.